The NBA Playoffs have begun! The most thrilling basketball of the entire year is under way, and the games so far have been highly entertaining. 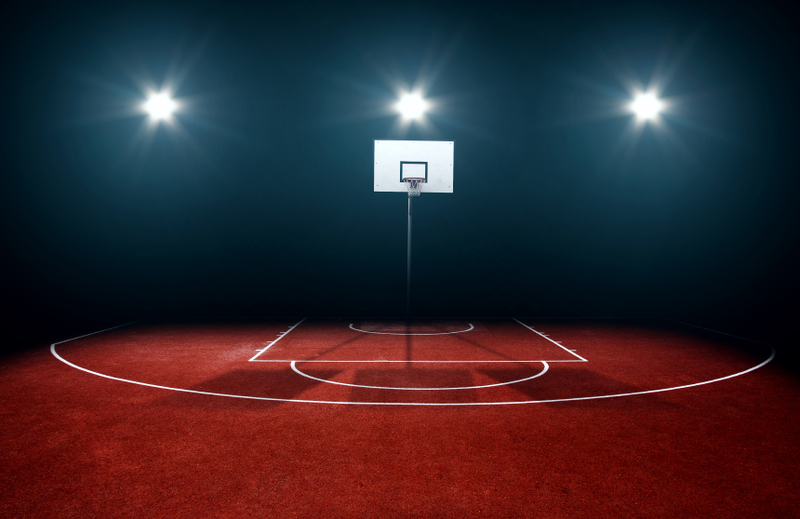 Though it may not have the upsets and shocking outcomes of March Madness, the NBA postseason brings just as much excitement and even more quality basketball. Every team has played one game through Sunday, so we now have a pretty accurate idea of how individual players will perform in the upcoming playoffs. Here’s how last week can help you win your fantasy basketball betting contests in Week 25. Although the Hornets got blown out 123-91 at the hands of the merciless Miami Heat on Sunday, their best player isn’t likely to let his team get embarrassed like that again. Kemba Walker had a subpar game in Miami, putting up just 19 points, one rebound, and one assist, but that shouldn’t last long. He’s the Hornets’ most important offensive player by far, and should put up more than 13 shots in Game 2. The Heat’s defensive is stifling and defends opposing point guards well, but Walker has to play big on Wednesday if he wants his team to have a shot to win this series. Prior to the beginning of the playoffs, he had scored 30+ fantasy basketball points in four of his last five games, so this offensive funk is bound to go away soon. Walker costs around $8,000 on FanDuel and DraftKings, so his price won’t necessarily hurt your bankroll too much if you balance out your lineup. Pick Kemba for your fantasy basketball team before he’s out of the playoffs, which could be very soon. The Indiana Pacers are poised to one of the few upset teams this postseason, and they have Paul George to thank for that. The star small forward who had to rehab from a broken leg last year before returning has surprised everyone with his improved play this season. He’s been a borderline MVP candidate, and that’s amazing considering how brutal his injury was. In the Pacers’ Game 1 win in Toronto, George put his team on his back by scoring 33 points to go with four rebounds and six assists. He shot an efficient 12 of 22 from the field, and his jump shot looked unstoppable. This series could really go either way at this point, especially because the Raptors still hold home-court advantage, but George is going to do his best to lead the Pacers to the second round. Don’t expect him to match his 54 DFS points every game, but 35-40 isn’t too much to ask from one of the league’s most talented offensive players. He costs approximately $8,500-$9,200 on FanDuel and DraftKings, but that price could rise with his monster performance in Game 1. However, his fantastic numbers justify taking him, and he won’t be around much longer if the Pacers come up short. Snag PG-13 now for your DFS lineup while he’s still available.